Beat matching is a skill which can be learnt, the art of DJ’ing is quite another entity entirely. It’s something you’ve either got or you don’t and Keith James has got it in spades. Understanding how music can be used to create mood and influence people from an early age, DJ’ing was a natural progression. He has been a regular face on the Irish DJ circuit for longer than he cares to mention, and has become well known across the province as a talented and technically gifted individual. In an age were the art of the warm-up DJ is dying out, he is still considered one of the best. Equally suited to playing first as he is to playing last, his experience and musical knowledge shine through in his diverse sets. Track selection, set building and technical ability are just a few of the trademarks that he is well known for. Encompassing everything from laid back and chilled to fast and driving, set to a background of loops, samples and EFX, all of which combine to give him his unique, yet always entertaining style. When he is not DJ’ing you will find him in his studio working on tracks and remixes, as well as doing exclusive edits for use in his sets. As a self confessed gadget freak, he is always evolving with new technology, ever looking for new ways to enhance his productions and performances. Currently playing semi live with a hybrid Traktor/Ableton and controller setup, he continues to blur the lines between the traditional DJ set and studio production. Keith is continuing to forge ahead with a career that has seen him play up and down the country, further cementing his status as one of the top DJ’s in the province. 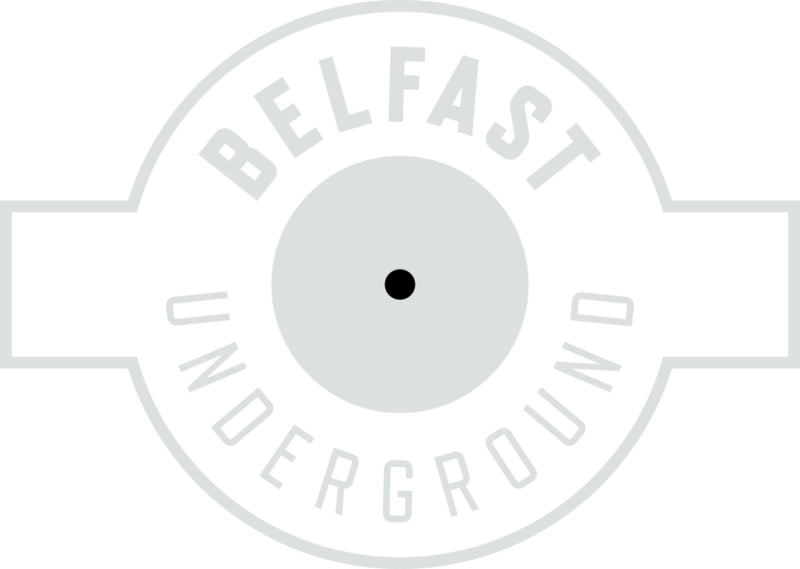 And now with his new four weekly Spectrum radio show on the hugely influential Belfast Underground Radio, that shows no signs of slowing down any time soon. Ever the consummate professional, and with one foot firmly planted on the dance floor, he will always play for the crowd and never forgets the one reason he’s there – to entertain!